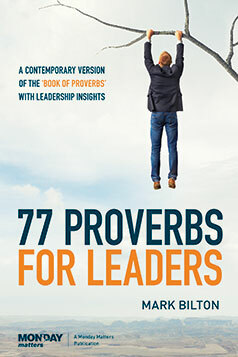 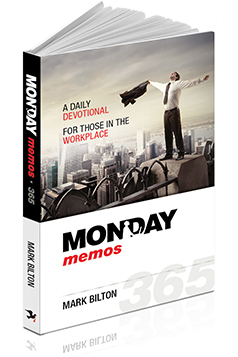 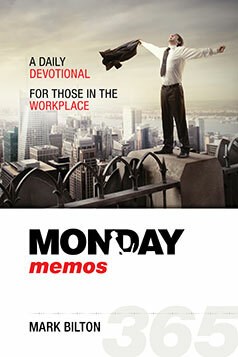 A Contemporary Version of the Book of Proverbs with Leadership Insights. 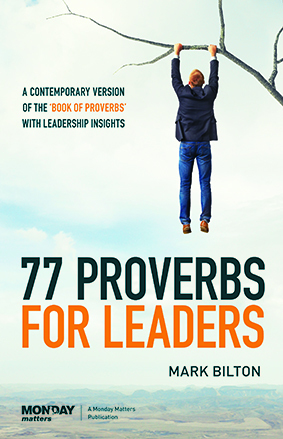 The ‘Book of Proverbs’ is considered by Jews and Christians to be the inspired word of God. 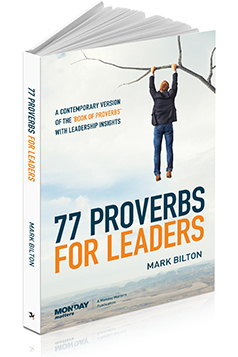 Interspersed within this contemporary translation are 77 Leadership Messages by experienced CEO, Mark Bilton.